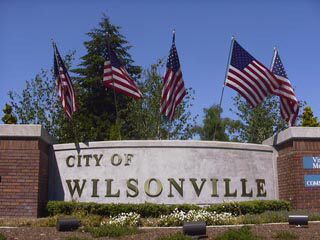 Poll: Fix Wilsonville’s I-5 Bridge Snarls? Earlier this week, area residents yet again had to deal with a traffic snarl during rush hour on the Boone Bridge. After countless such events, some believe it’s past time to work more on this recurring issue. The I-5 Freeway is a primary transportation artery connecting Canada, the US and Mexico. It also happens to literally run through Wilsonville. 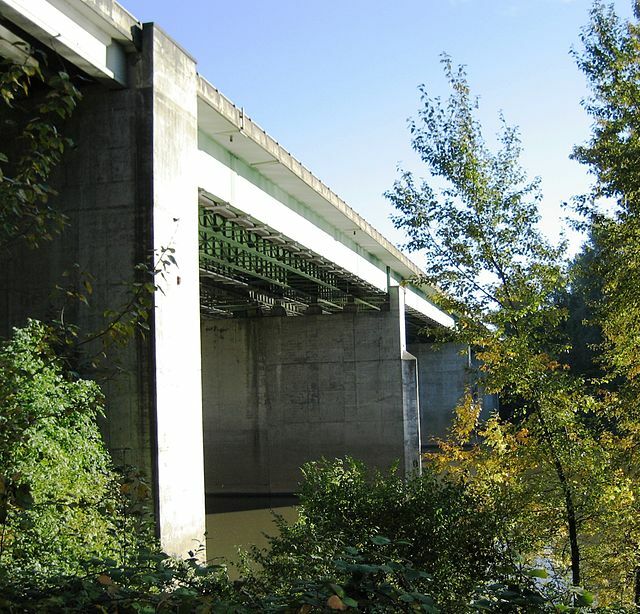 Wilsonville’s Boone Bridge is a narrow ‘choke point’ and if traffic stops there for any significant period, it can take a long time to clear. 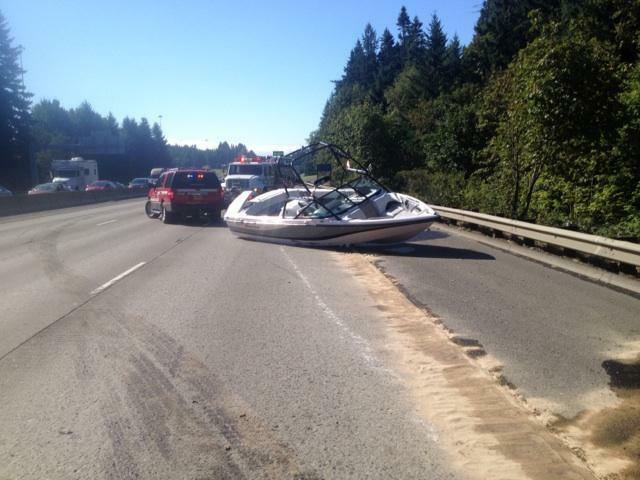 In May 1999, a ten car accident on the bridge reportedly backed up traffic for nine hours. Some river crossings have nearby alternative routes. 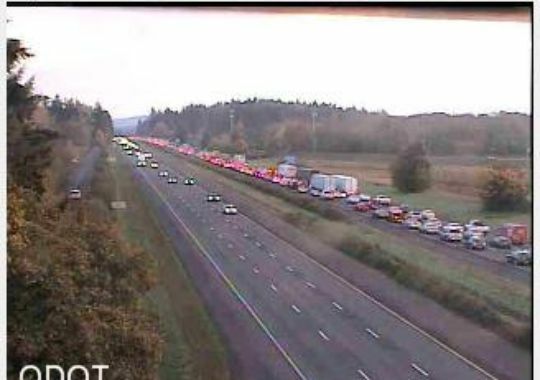 But in order to get back onto I-5, the closest Willamette River crossing points include either a lengthy drive West to Newberg, or East to access the Canby Ferry, or even further East to reach Highway 99E. A ‘fast response’ bridge clearing team could be coordinated with local police and fire departments. Traffic accidents on the Boone Bridge might then be cleared with less delay. An exception would be in the instance of a fatal accident, when a more time-intensive traffic investigation is frequently necessary. However, even then it may be possible to more quickly respond with flares, traffic cones and personnel. But a ‘fast response’ team is just one possibility. There are likely other ideas that could help mitigate this recurring problem.